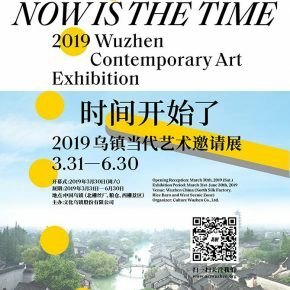 “Now Is the Time: 2019 Wuzhen Contemporary Art Exhibition”, sponsored by Culture Wuzhen Co., Ltd., was unveiled on 30th March 2019 at Wuzhen North Silk Factory in Wuzhen China. 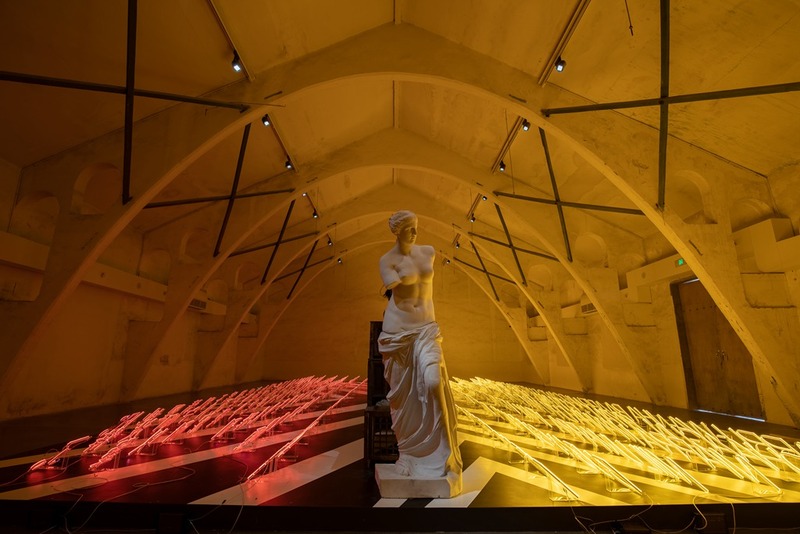 The event is founded by Chen Xianghong and served as the chairman of the exhibition. 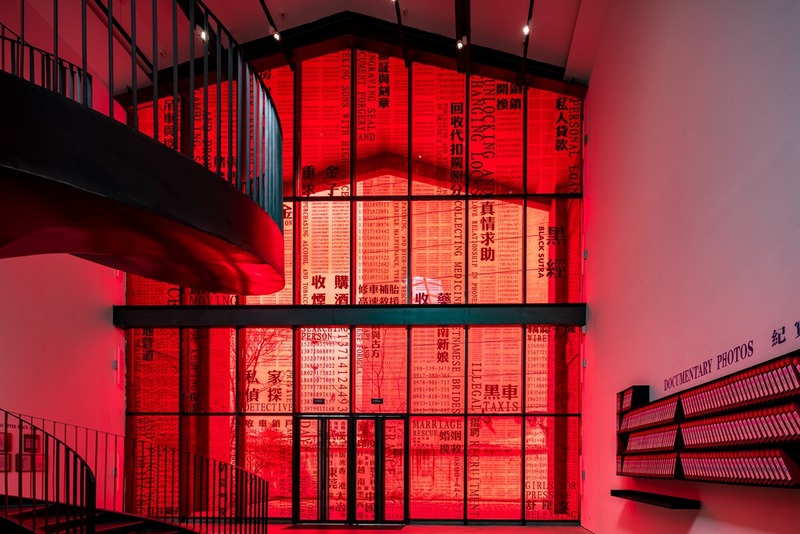 Feng Boyi is the chief curator. 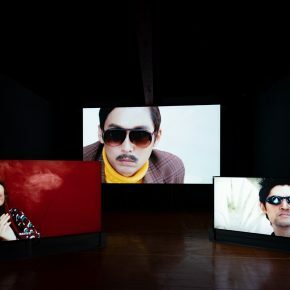 And Wang Xiaosong and Liu Gang are the curators. 90 works by 60 artists from 23 countries and regions are invited to participate in the exhibition. 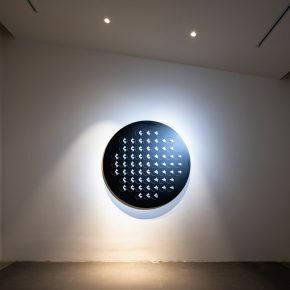 It covers not only common art types such as installation, images, behaviors and paintings, but also are forms that are being exploited including sound, smell, lighting. 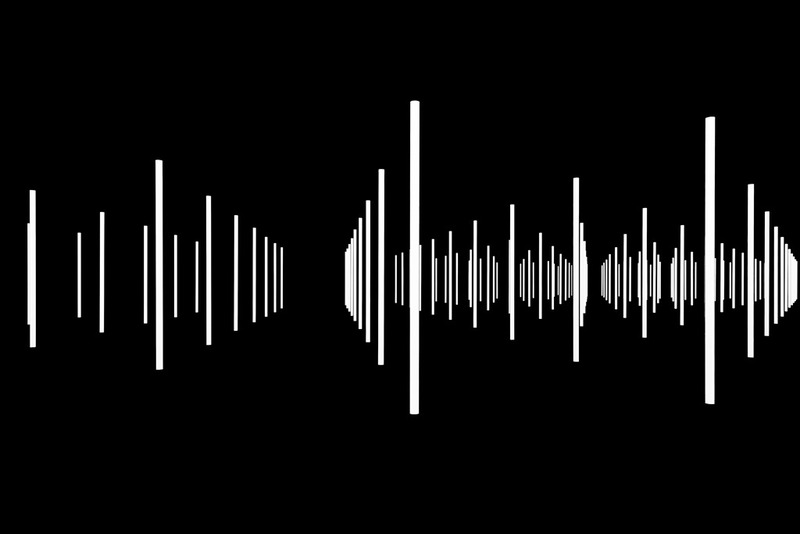 Interaction (design) and network art. 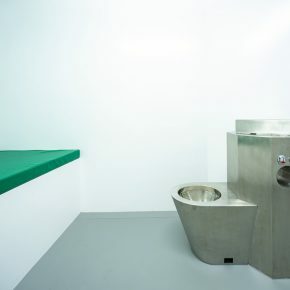 Among the various exhibits, 35 works are the first public display around the world. 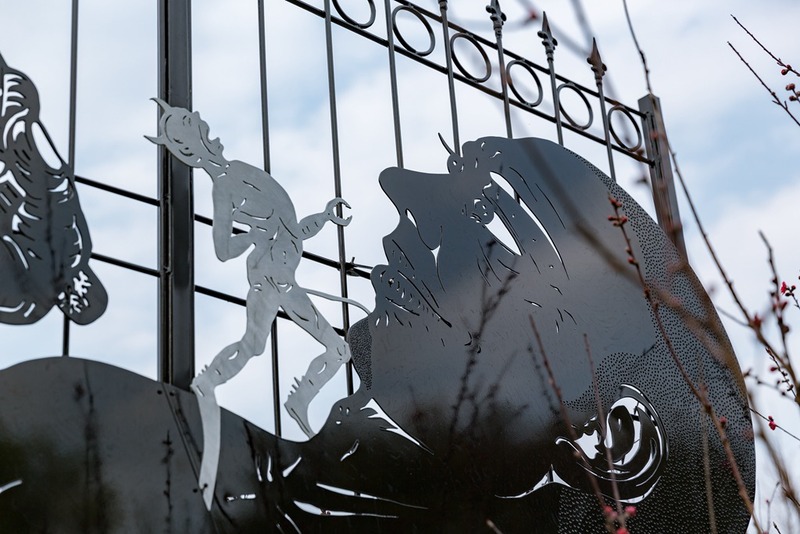 30 of them are created specifically for this exhibition. 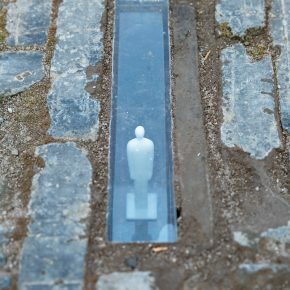 These arts based on Wuzhen’s humanistic environment will touch on more issues. 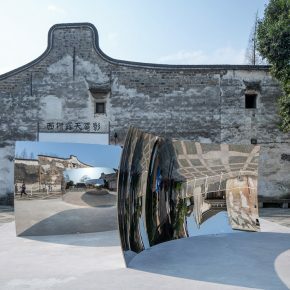 2019 Wuzhen Contemporary Art Exhibition consists of theme exhibitions and youth program. 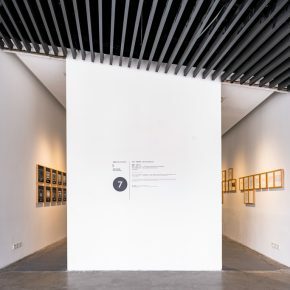 The three units of theme exhibition are “Here and Now”, “The Quaking Pendulum”, “Exceedingly Close, Exceedingly Far”. 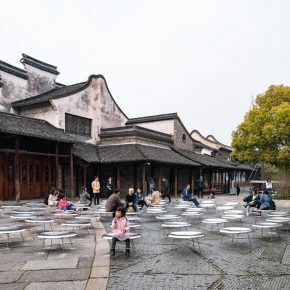 These events are located in Wuzhen North Silk Factory, the Rice Barn and West Scenic Zone. Meanwhile, the youth program that is theme as How Far Off is the Future is established this year. 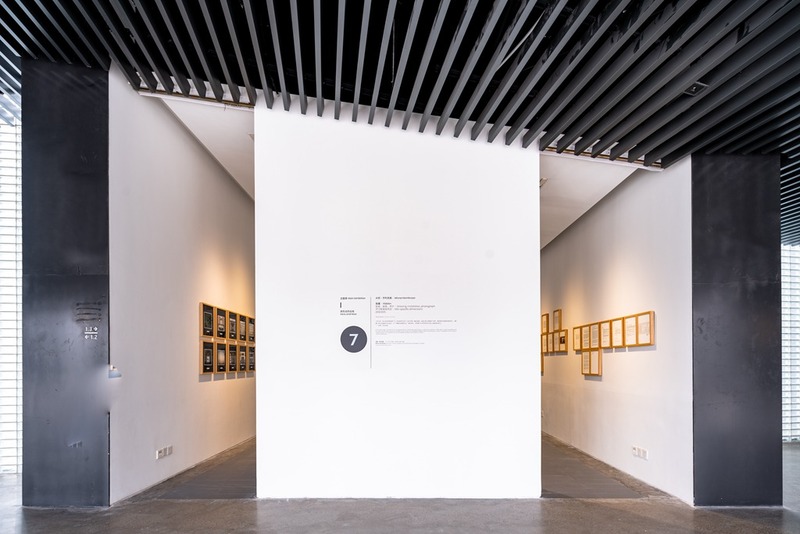 More than 12,000 square meters of exhibition space is located on the first floor of Building 7 in North Silk Factory. 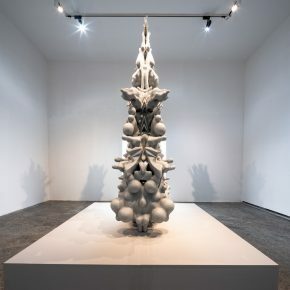 The theme of “Now is the Time”, The sub-unit theme fully demonstrates the precise judgment of the curators on the comprehensive conditions and the work orientation, shape and space matching. 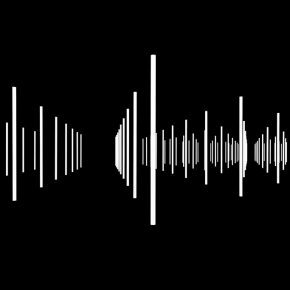 “Here and Now”as the first part of thematic exhibition aims to highlight the straightforwardness of art that involve in reality. 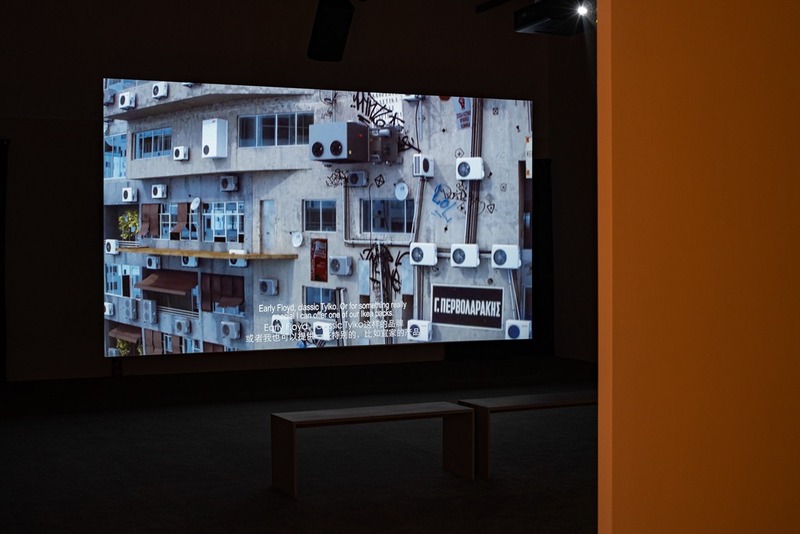 Although the invited artists have different backgrounds and artistic styles, the sharp observations of the cutting-edge artists on the transformation of the great era can still be highlighted. 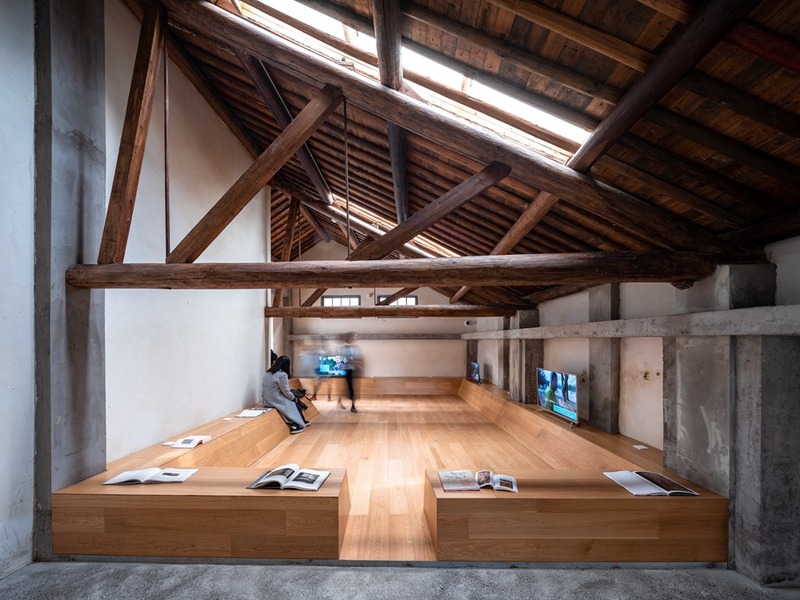 The Rice Barn as the location of the second part of exhibition themes as “The Quaking Pendulum”, was built in the 1960s by Wuzhen Grain Management Office. This is the first event that the building has been remodeled and expanded. 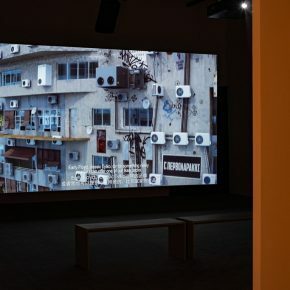 More common objects are applied by the artists in this unit exhibition. 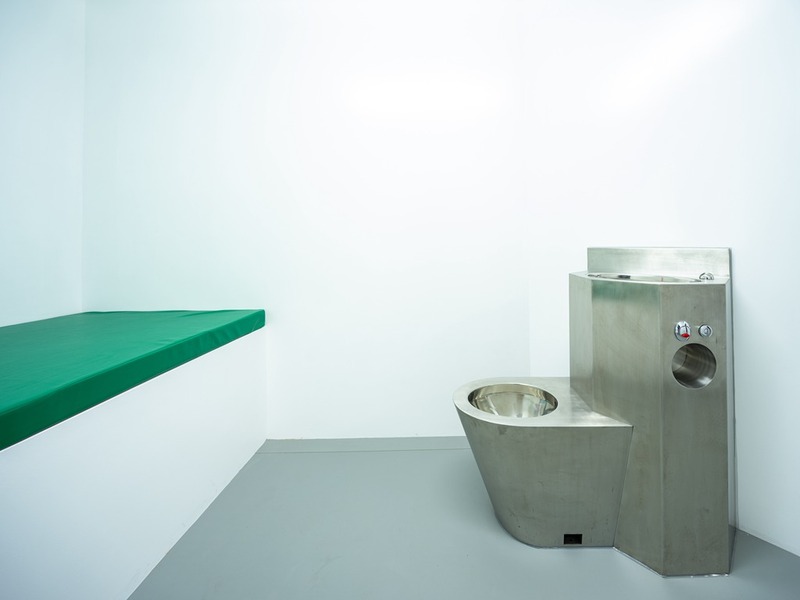 The timelines and expressive power of these objects convey a collision that beyond specific life and tense. 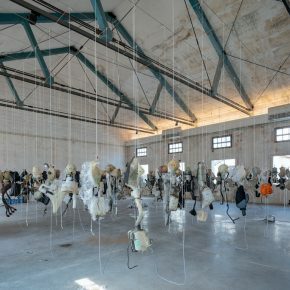 The theme of the third part of exhibition is “Exceedingly Close, Exceedingly Far”, its exhibits dispersed in various halls. Such as West Scenic Zone, Classical Courtyard, The Grand and Small Theatre and many other public spaces for tourists. 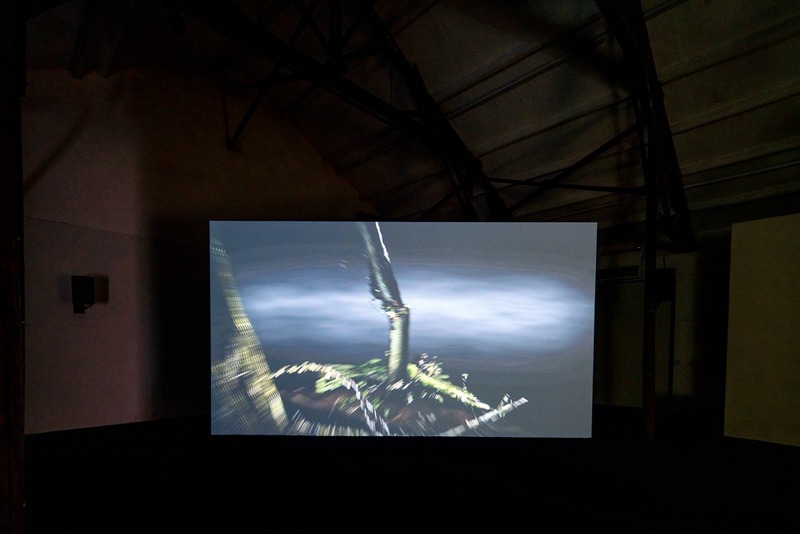 The part of works is more able to convey the conception of indistinct with beauty. It feels exceedingly close but also exceedingly far. 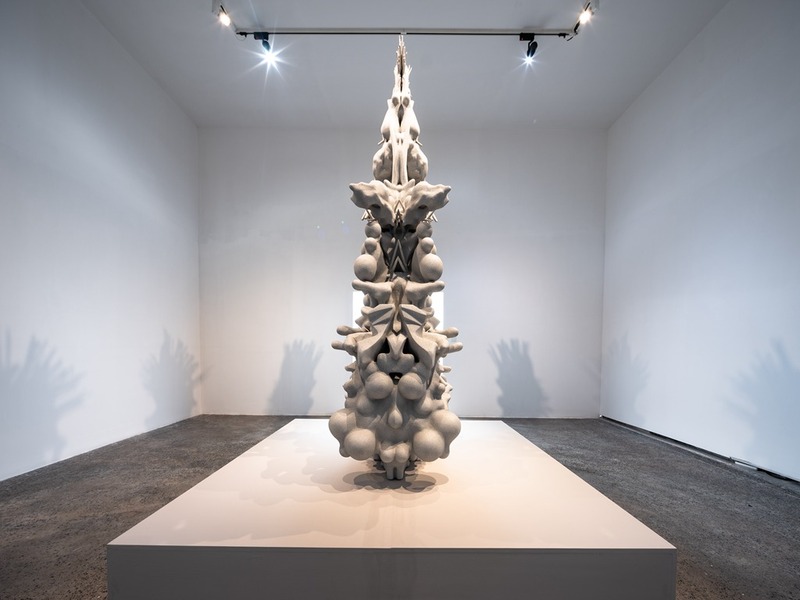 Compared with the theme exhibition that is emphasizing the feeling of power, the youth program focuses more on the creation of young Chinese artists. 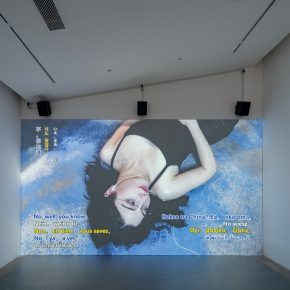 Through the selected exhibits of 12 young Chinese artists, we can fully understand their attitude towards about the present and the future, the jumping and undefinability. The following three Awards will be selected in the exhibitors of youth program on the day before the opening. 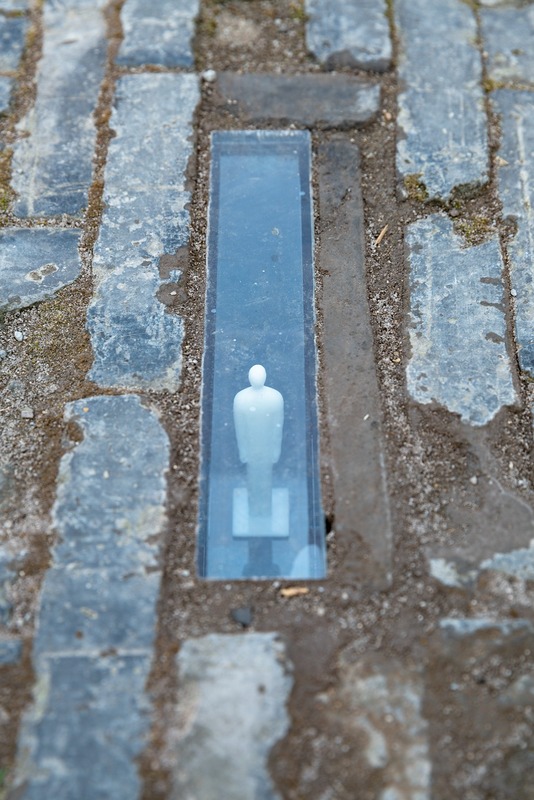 The jury will be composed of seven curators and artists around the world. 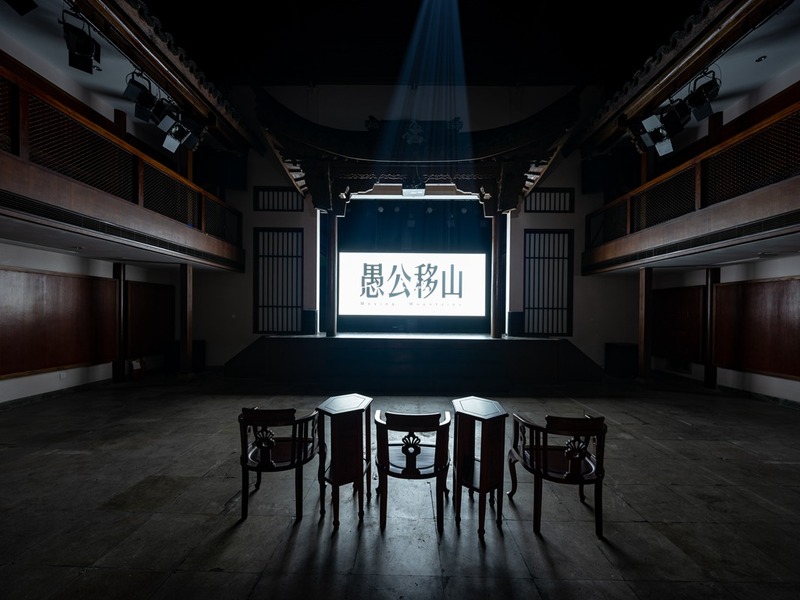 The awards are set from high in order of“2019 Youth Contemporary Art Wuzhen Award”（with 150,000 RMB Bonus）、“2019 Youth Contemporary Art Creative Award”（ with 100,000 RMB Bonus） and “2019 Youth Contemporary Art Special Award”（ with 50,000 RMB Bonus）. 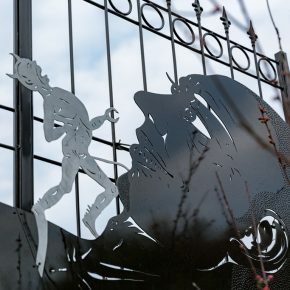 The award ceremony will be held at the opening of the exhibition. 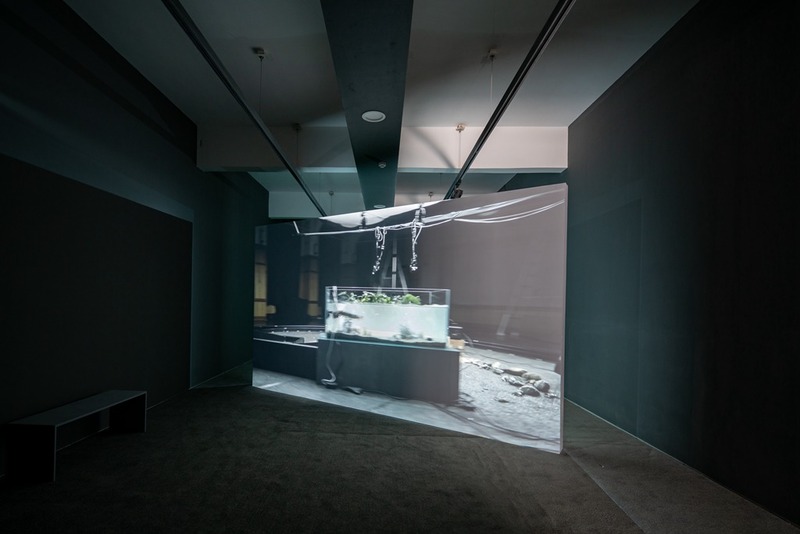 In order to avoid judgment that is according to the final form of exhibits, this event pays more attention to the integrity and effectiveness of the artist’s creative clues, as well as their artistic intellectual transformation ability in social practice. 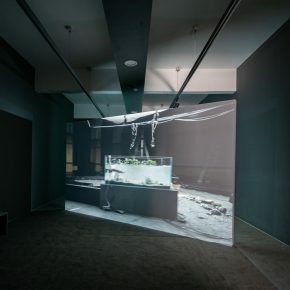 Through in-depth cooperation with artists, the curators could tease out the creative logic and framework of artists that bases on the space and documentation of the exhibits. 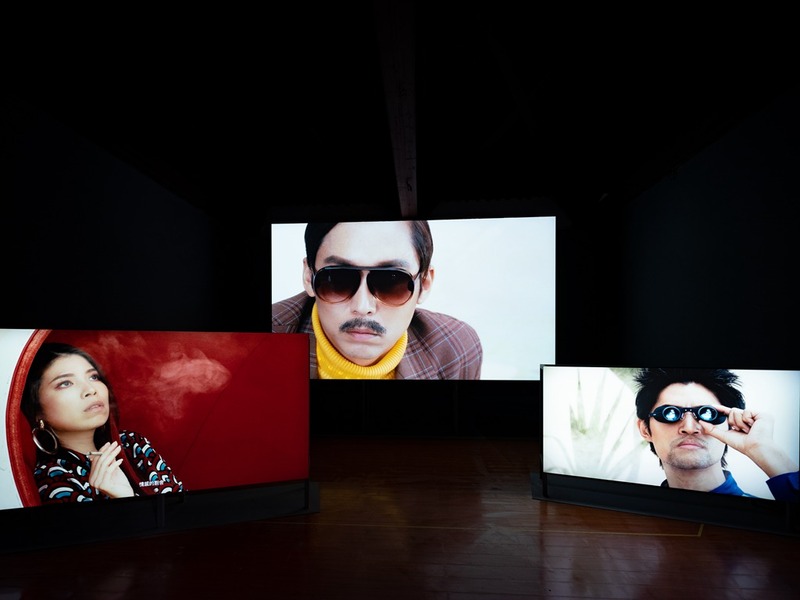 It combines obscure language of contemporary art and common sense. 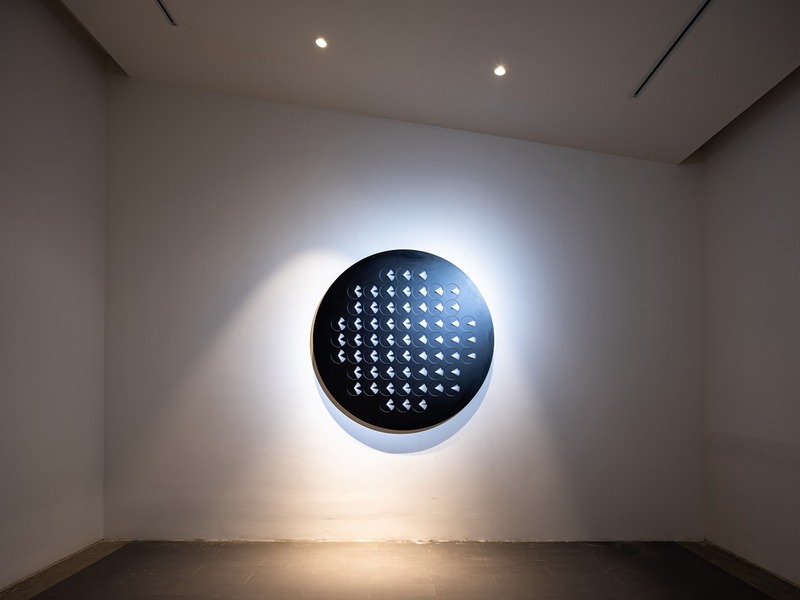 It will promote discussions on wider range professional topics that cross with art, and gain unlimited extensions, such as architecture, design biology, gender, communication, iconography, big-data and etc. 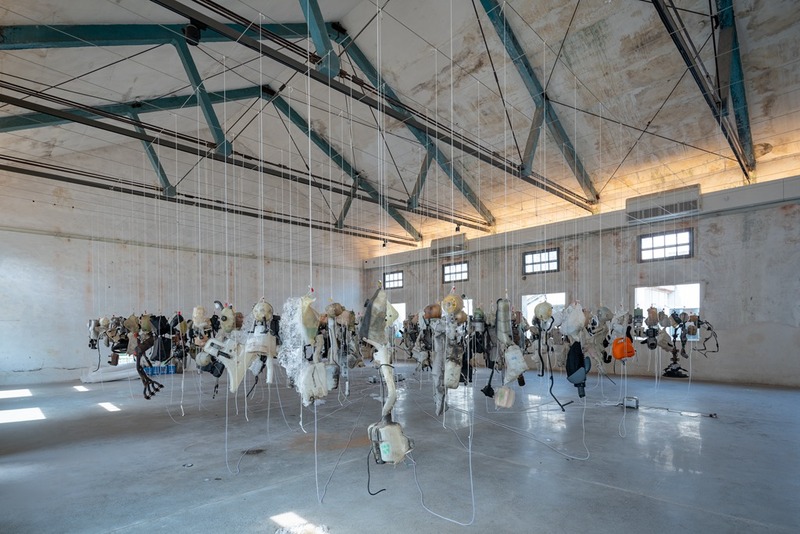 Throughout the process of Wuzhen culture development, Wuzhen Contemporary Art Exhibition is the important element that make Wuzhen to be Cultural-Town and art tourism destination. 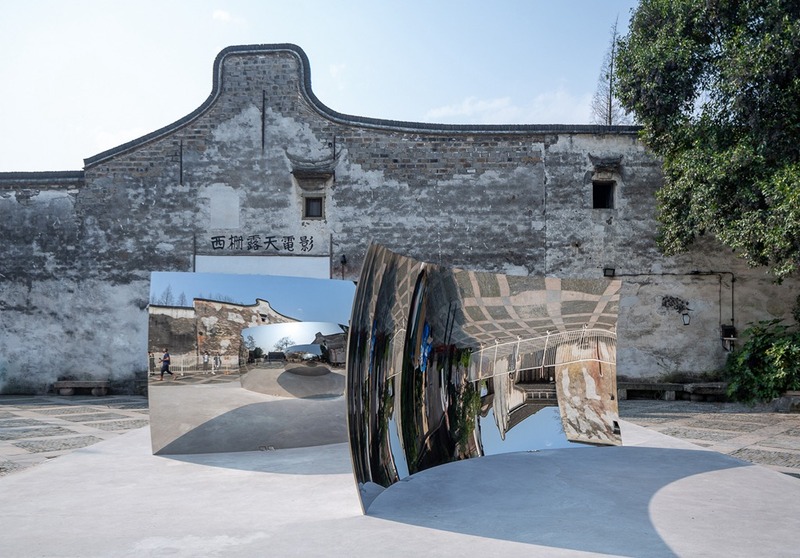 The success of 2016 Wuzhen Contemporary Art Exhibition with the theme of Utopia · Heterotopia made the cultural model of Wuzhen widely discussed in the society. 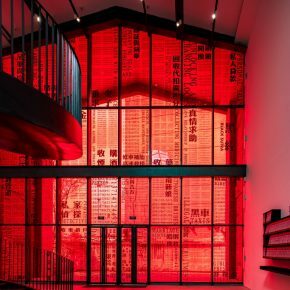 Wuzhen Contemporary Art Exhibition has vigorously promoted the symbiosis and win-win of local ecology and art. Three years to the day and the determination of promoting the revival of the town’s culture remains as firm as ever. An incomparable art festival with brand-new curator vision, penetrating power and times the scale of the exhibition may come your way. 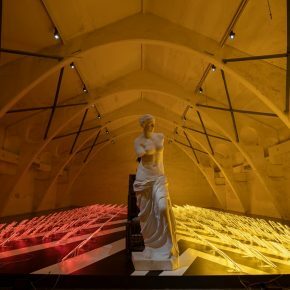 Whatever the concept, exhibiting form and the type of banquet, it is a sign that this is not just a three-month international exhibition, but also a profound culture experiment that is creating “Wuzhen Model” with perceptiveness, subversiveness and worldliness. 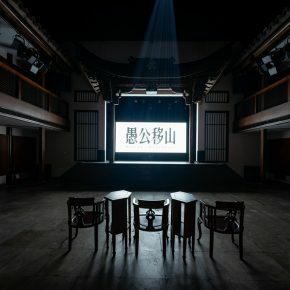 Taking the natural environment of Wuzhen, humanistic heritage and unique cultural patterns as the source, the value of contemporary art will be fermented and oscillated in a wider range of Wuzhen and even the world. 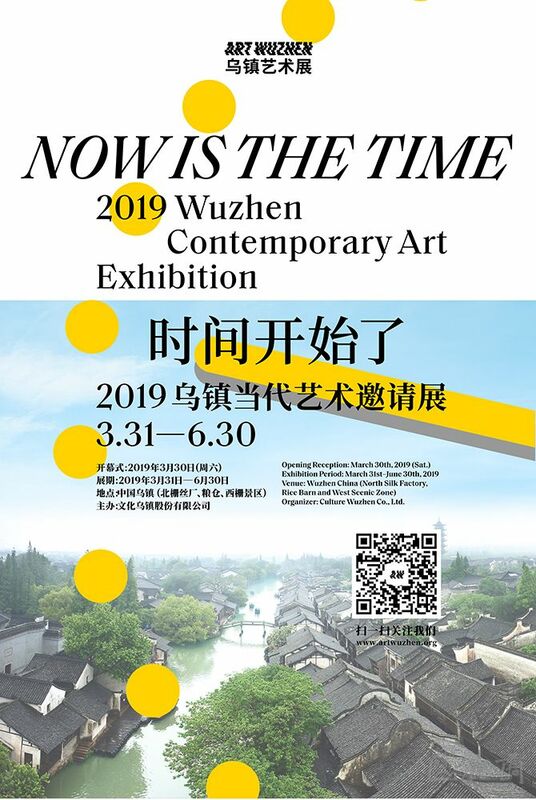 The grand event of “Now Is the Time: 2019 Wuzhen Contemporary Art Exhibition”will be open to the public on 31st March 2019, until 30th June. 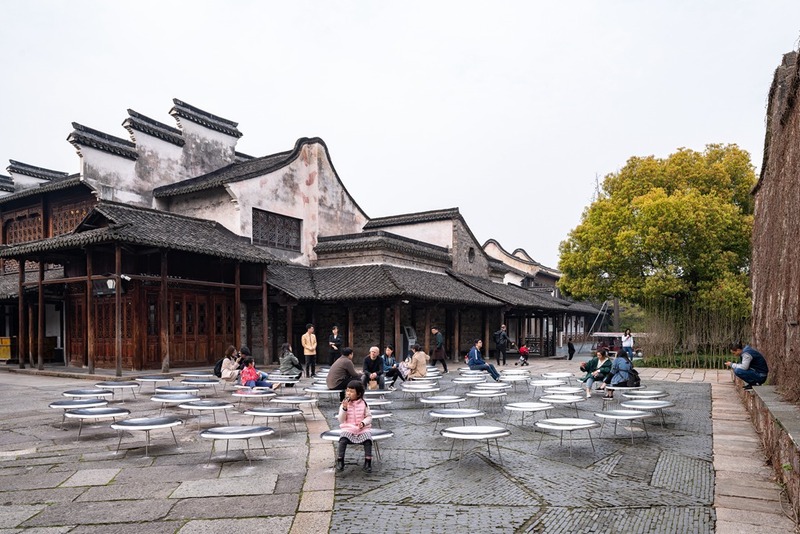 On this point, contemporary art formally entered Wuzhen Time. 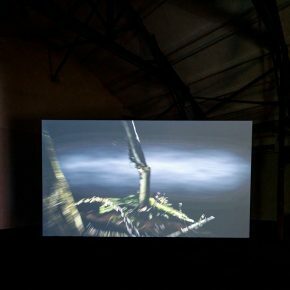 The event will begin with the artist’s lecture on 29th March. The events of initial period are mainly in the week before and after the opening. More forums, lectures, dialogues, workshops and other activities will be launched during the exhibition. 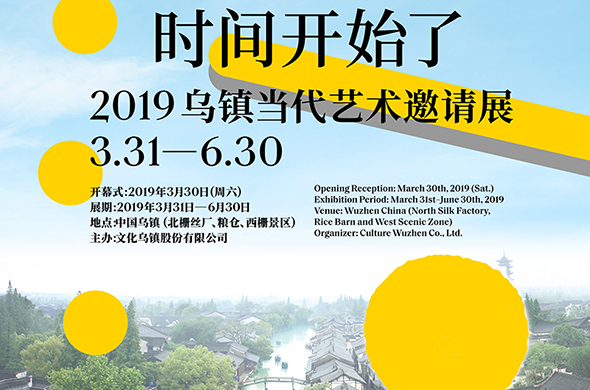 For further information upgrades, please pay attention to the official website, WeChat and Weibo of Wuzhen Contemporary Art Exhibition. 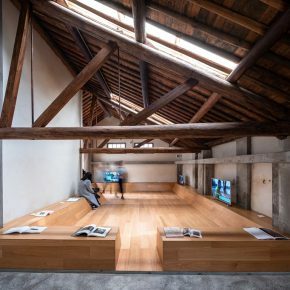 Organizer: Culture Wuzhen Co., Ltd.